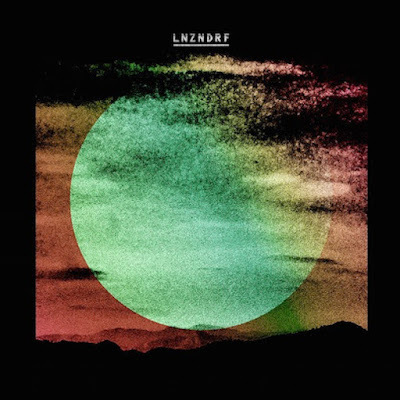 The National's Scott and Bryan Devendorf along with Beirut / National/ Sufjan Stevens collaborator Ben Lanz have formed a new band called LNZNDRF. The band will release their self-titled debut next month. Take a look at the cover, above, and the tracklisting, below, and watch the debut video for "Beneath the Black Sea."